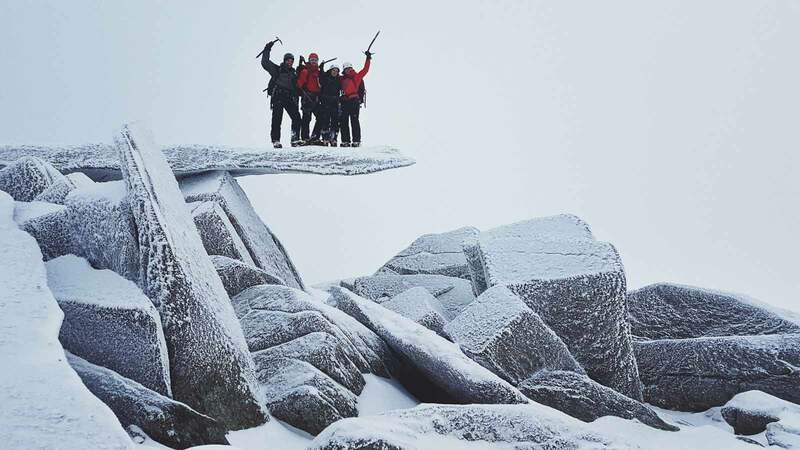 Get out winter hillwalking in Snowdonia on this 5-day skill building adventure. If you've got some hillwalking experience and want to learn how to travel the mountains confidently during the seasons when the weather is unpredictable and the length of day may make visibility uncertain, this is the course you need. You'll develop navigation and safety skills in the mountains with the support of our experts, helping you to become a more independent winter walker. They'll also introduce you to ice axe and crampon techniques. 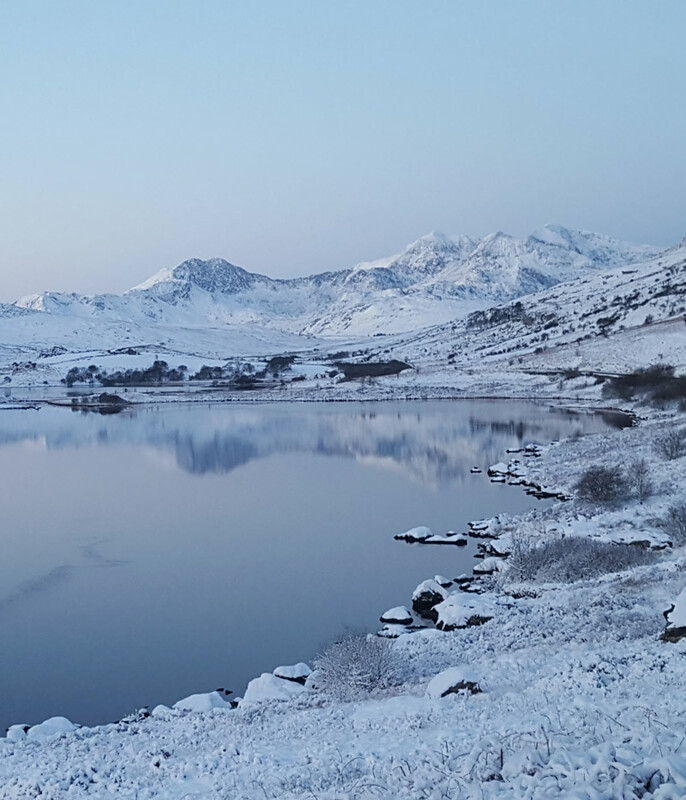 You'll experience the deep beauty of Snowdonia in the winter on five practical days of exploration. 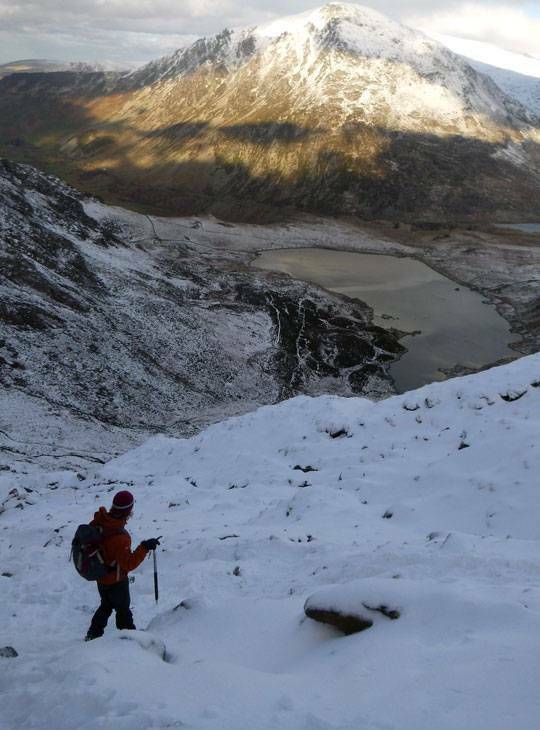 - You'll have developed the skills and techniques you need to gain your independence in the winter hills of Wales and England. - You’ll benefit from teaching from instructors with thousands of hours worth of experience in hillwalking and navigation, ensuring you learn foundation skills the right way. - You’ll have five days of fantastic walks in classic Snowdonia locations, and you’ll leave having fallen in love with exploring by foot, and keen to get going independently. You'll cover winter weather, winter navigation, avalanche, and what to do in an emergency. We'll also show you crampon and ice axe techniques, and also give you guidance on winter clothing and personal comfort. You'll get plenty of time to consolidate your new skills in the mountains, taking in the stunning Snowdonia winter scenery. 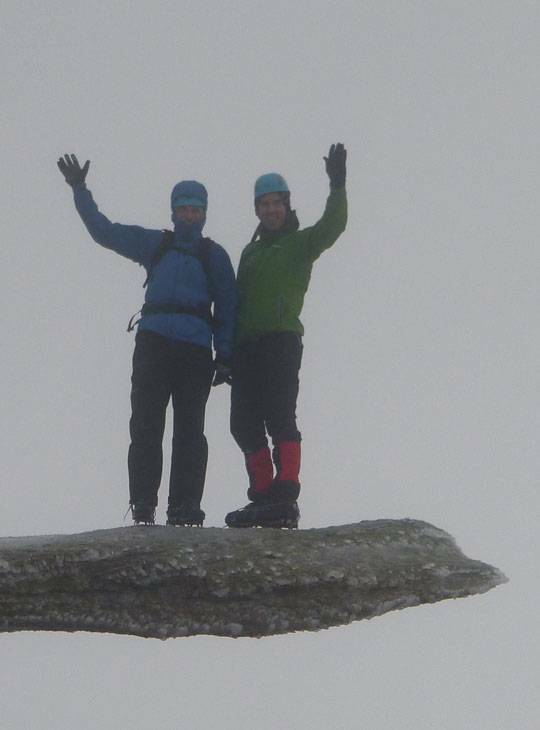 The Welsh winter can be fickle, and snow and ice conditions cannot be guaranteed. Throughout the course we'll take a flexible approach to the programme to make the best possible use of the prevailing conditions. If there is no snow the course will still run. You should have some summer hillwalking experience. If you're uncertain about fitness levels don't let that put you off; give our team a call and we'll be happy to chat things through with you. Some of the most experienced and enthusiastic leaders around. Personal clothing and effects for life at PyB.